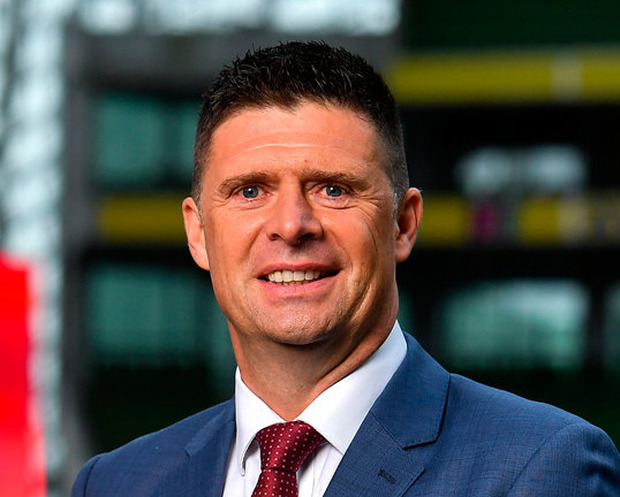 NIALL QUINN says that a representative of the FAI has told him they will meet about his proposal for a new direction for the League of Ireland when “the time is right”. And the Dubliner has admitted that the investment level required for his plans will exceed the figure of €40m that was initially floated. He is positive that his vision can be achieved courtesy of a steering group of interested parties – they plan to put a firm proposal together inside six months. That group consists of businessmen, prospective sponsors, and individuals with expertise in sporting industries at home and abroad. Politicians and representatives of academic institutions are also part of his consultation process. Quinn’s plan is for an independent league with academies funded by a combination of private investment and government support. The former Sunderland striker wants to use the construction of the A League and the MLS as a model, even if the population numbers involved mean a smaller version of those examples. A member of his team has experience in the American game. Ultimately, they will need to bring the idea to the FAI for their approval. “I haven’t (had any dealings with FAI),” says Quinn. “I would know somebody in there – not John (Delaney) who said, ‘Yeah, we’ll meet when it’s right.’ And I said OK.
“This is not an anti-FAI thing. It’s about finding people who never before showed themselves as football people who wanted to get into conversations. “€40m only touches what’s needed for a whole revamp,” said Quinn, who said the previous figure was based around each club generating €2m as part of an existing immigration investor scheme.